Work safe with our comprehensive range of Houston safety signs including bilingual safety signs and magnetic signs from SAFEWAY SIGNS, I L.P. in Houston, TX. Accidents are a huge drain on a company’s productivity and resources! 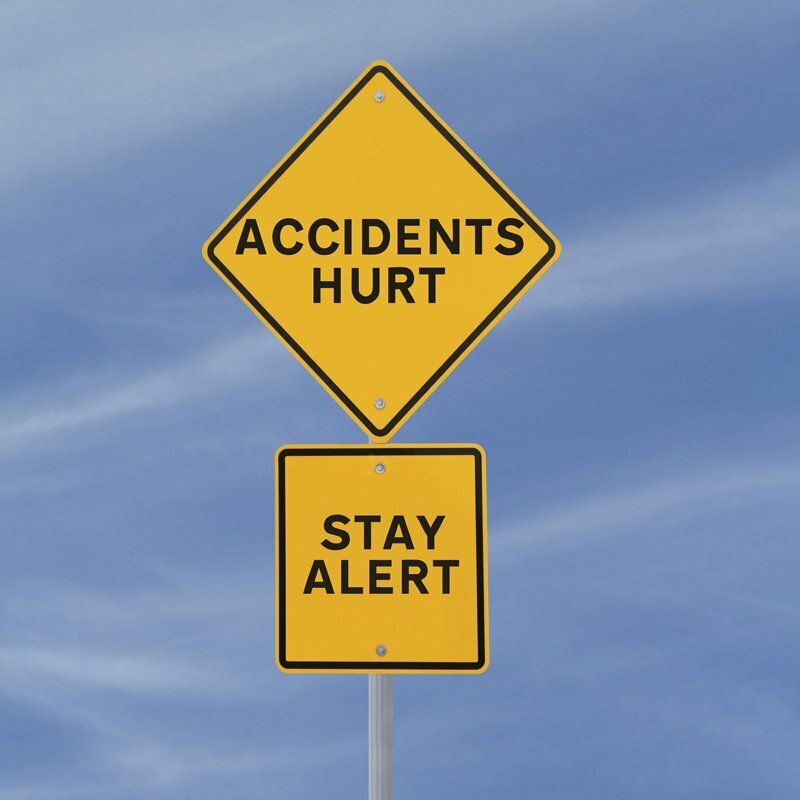 Along with our business owner Ron Cooper, we are committed to helping you reduce the number of accidents by manufacturing the safety signs you need. Whether it’s for directing traffic and parking or marking danger with our hazardous material decals, we have more than 30 years in the safety sign business to make sure the job is done right. Call us today. Signs The Right Way With Us! There is no rewind button on life; once an accident has happened, it can’t be undone. The only thing we can do next is prevent another accident from happening! That’s where we come in – providing you with the proper safety alert products for your workplace. We provide fast turnaround on custom signs, safety decals, tags and more. Choose from our standard in-stock products or have your own safety signs custom designed for residential, commercial or industrial safety sign needs. We are the destination for all your safety sign needs. If you are looking for a professional safety sign manufacturer to handle your custom sign needs, we are the right choice for you. Give us a call today to place your custom sign order.